Didn’t you see your mother do this when she cleaned to stove? Obviously she failed as a mother if she did not teach you this.. While I do remember vast swaths of my childhood, this must have escaped me. I wonder if our gas stove top does this too? Hmmmmmm…. I love new discoveries like this! Way to go!!! 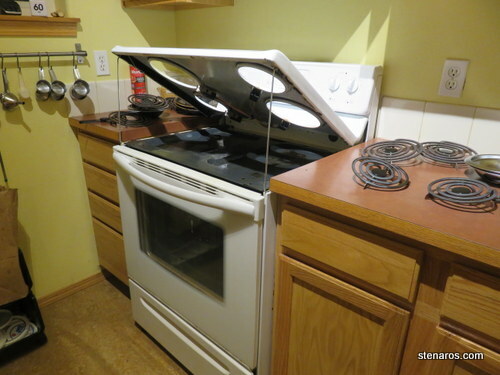 My guess is no, as the gas stoves (which are better) usually have those grate things that lift out.